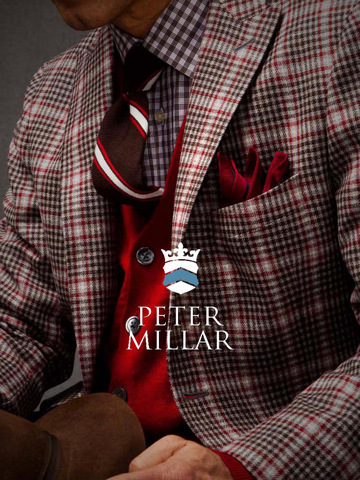 We are lovin the new advertising from men's clothing designer Peter Millar. 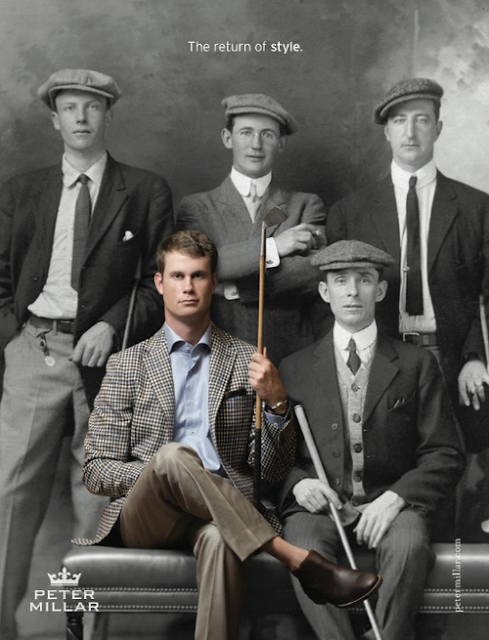 Today's well dressed men paired with a few guys from the past--what a great look! We have your inspiration at OCT and the clothes to match the look. Vintage photos and vintage clothes. Find the perfect vintage style for your favorite guy or gal and get this timeless look! Nice blog and sharing. I like this vintage style and like this collection of designer clothes for men. Thanks Maria--glad you like the blog-- check back often for more vintage style!